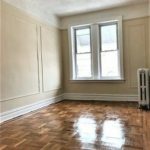 Renovated 2-Bed 1-Bath Apartment Located in the Private House in Prospect Lefferts Gardens! 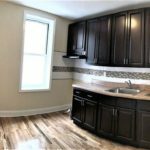 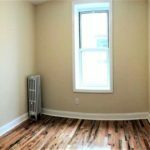 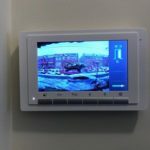 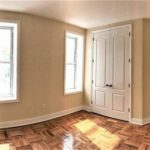 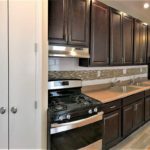 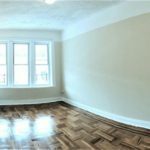 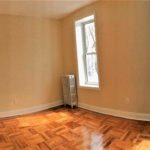 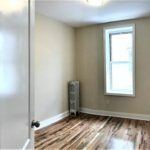 Renovated 2-Bedroom 1-Bathroom apartment located in the private house in Prospect Lefferts Gardens. 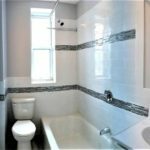 Close proximity to Wingate Park, Prospect Park, shops, restaurants and train lines: 2, 5.